Posted on 06.15.08	to References. Subscribe to follow comments on this post. No comments yet. Add your thoughts or trackback from your own site. 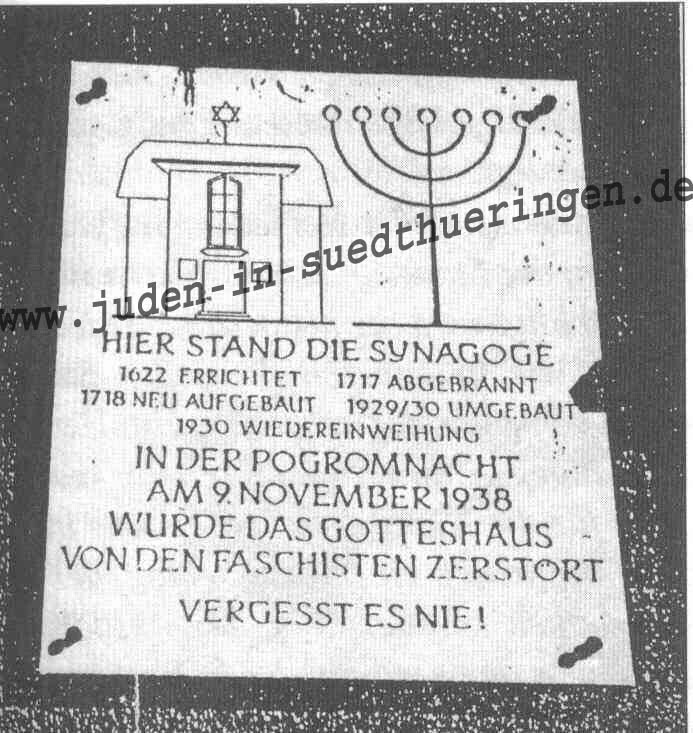 The Movement for a Jewish State in Thuringia. Deutschland.